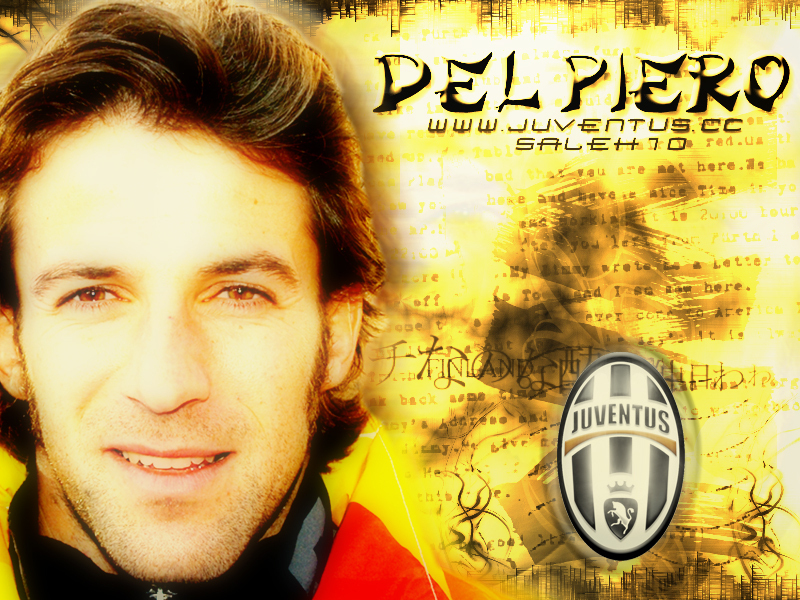 Alex (l). . HD Wallpaper and background images in the Alessandro Del Piero club.